An abstract map for heretic. It has like 94/95 style, so don't you hope an awesome architecture. The map is hard, so be careful. Description             : An abstract map for heretic. It has like 94/95 style, so don't you hope an awesome architecture. The map is hard, so be careful. 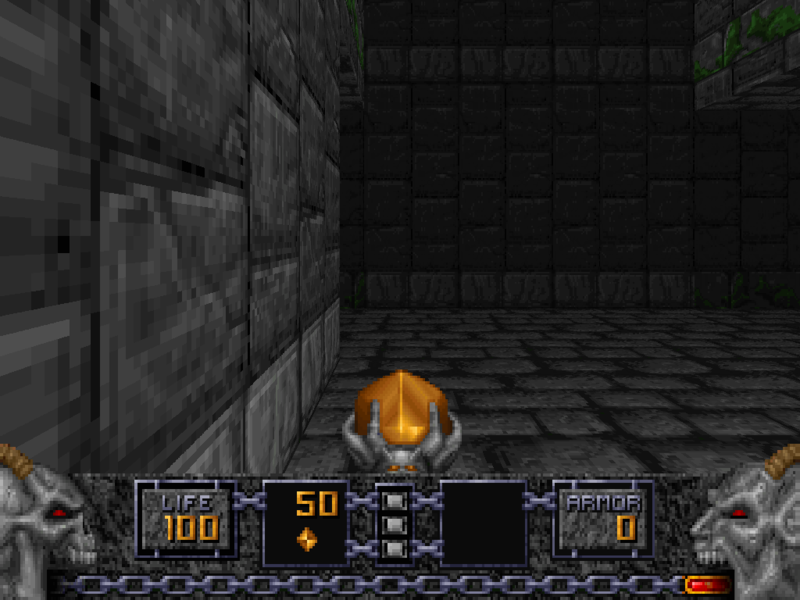 Additional Credits to   : Id Software, and Raven for Heretic.